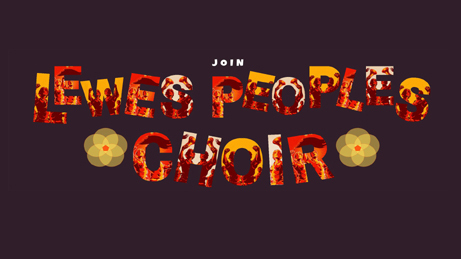 Lewes People’s Choir is a singing community who meet once a month. We sing songs of protest and passion, solidarity, and celebration; songs that stand testament to the power of voices united in harmony. From classic protest to contemporary composition and global harmony to local heroes, our repertoire is a diverse musical celebration of the power of collective song making. No singing experience is necessary, everyone is welcome to join. We are an intergenerational choir who welcome supervised singing young’ns! Hullabaloo Quire and Raise the Roof will be taking part in Sing for Water, London this year. There will also be a special Sing for Water event in Brighton in July 2019, watch this space for more details.